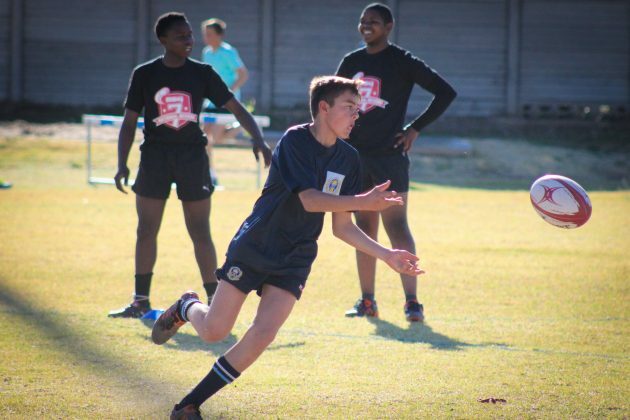 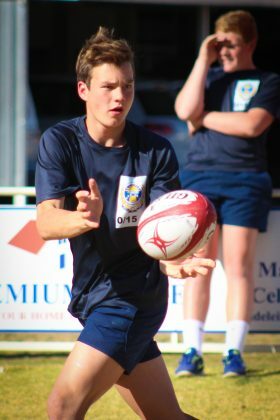 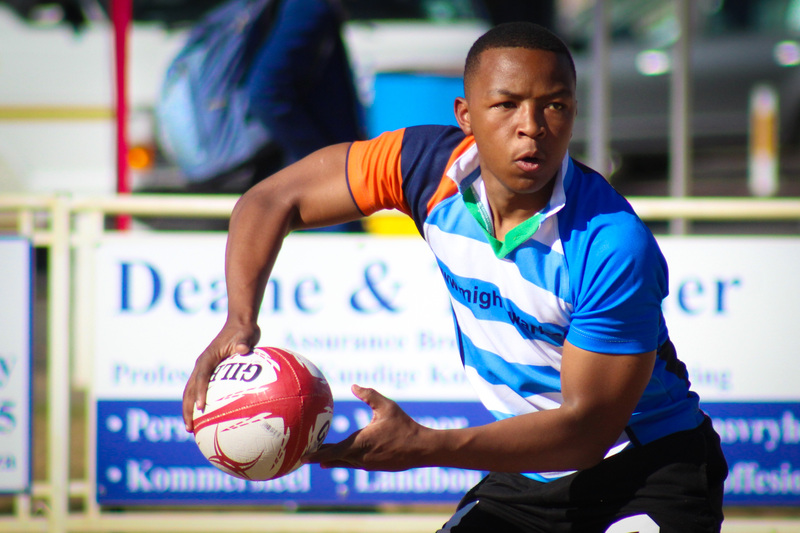 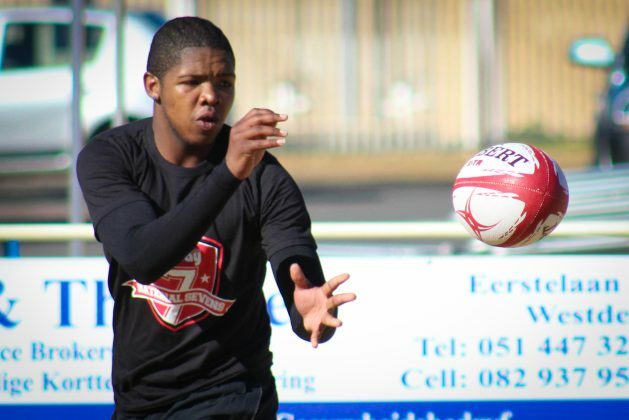 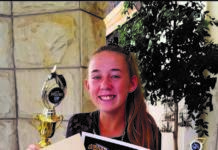 The MiWay National Sevens school rugby tournament is a week away from kicking off and the second year promises to be bigger and better than before. 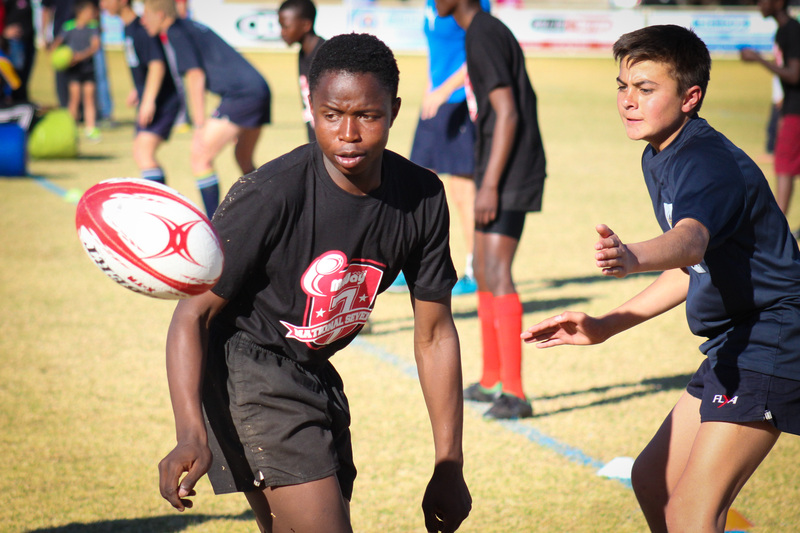 This year will feature both U15 and U17 tournaments and a lot of emphasis has been placed on the development of not only sevens, but also rugby in general. 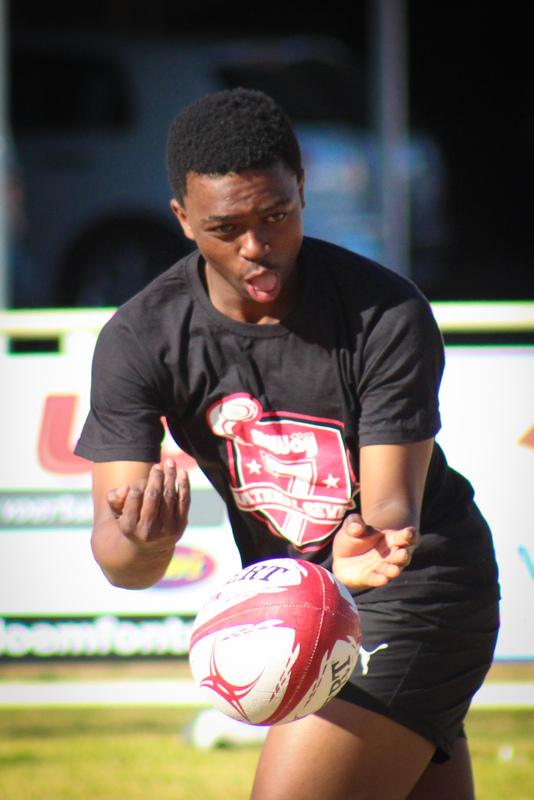 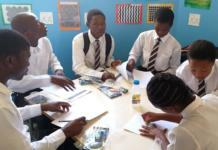 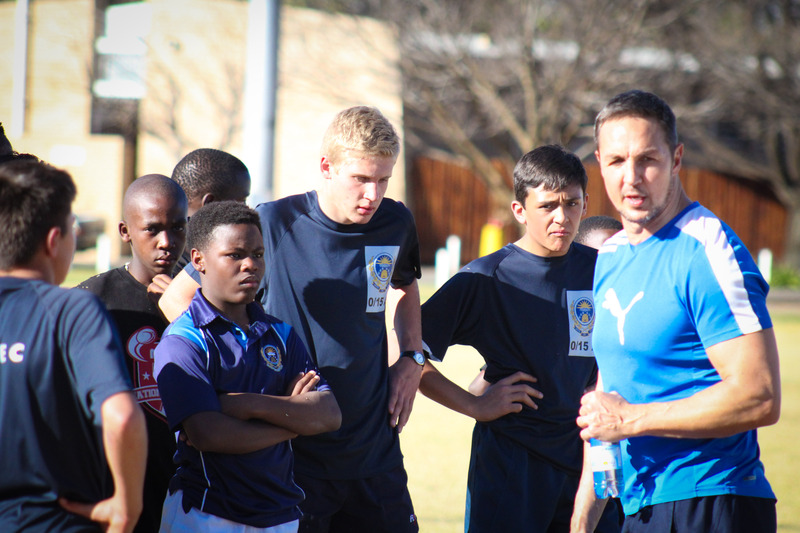 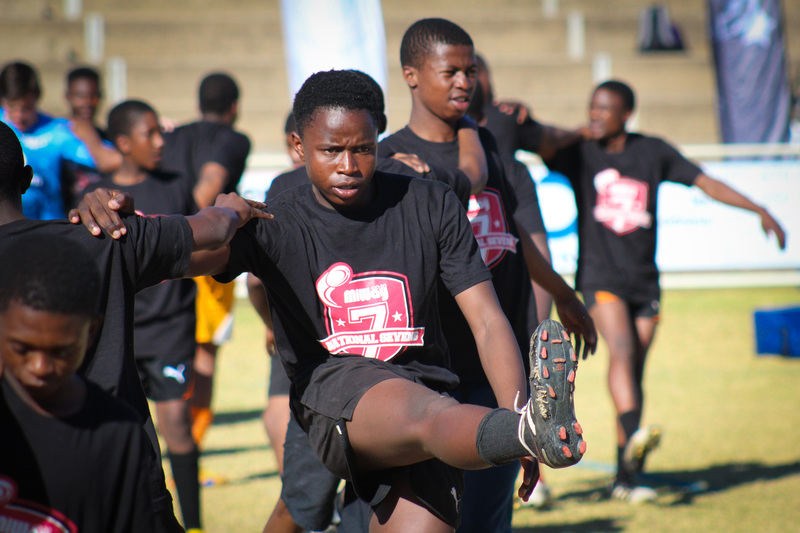 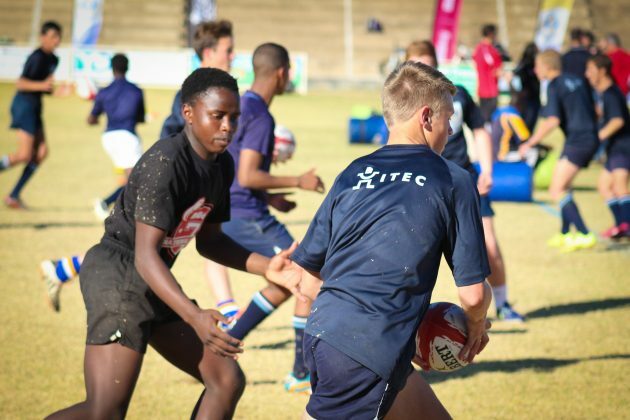 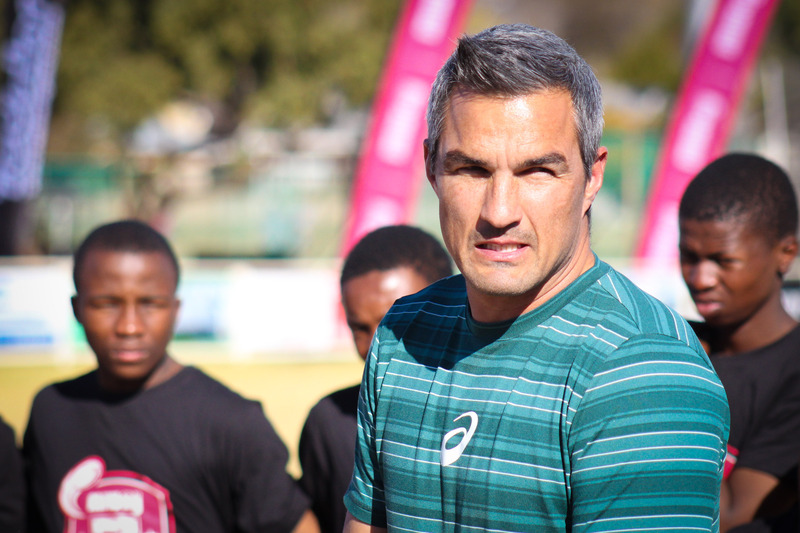 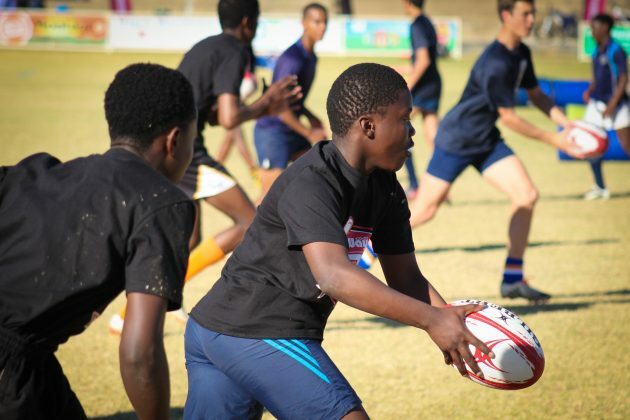 The MiWay National Sevens hosted two coaching clinics for the teams from Sehunelo High School and Tsoseletso High School in Bloemfontein to get the opportunity to learn from the best in the business and also put their newly taught skills to the test against better, stronger and faster players. 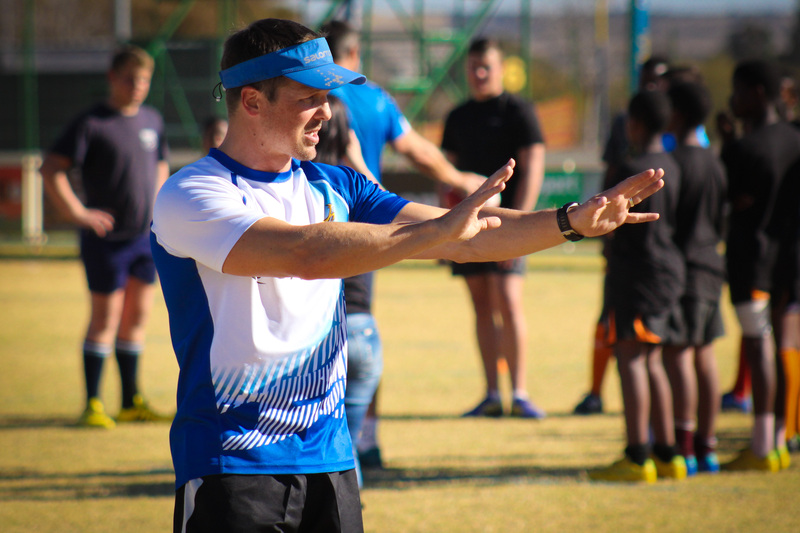 On Wednesday the two schools attended the first clinic at Grey College, and the rugby factory’s 1st team coach, Wessel du Plessis, did a board session with the boys, followed by various skills drills. 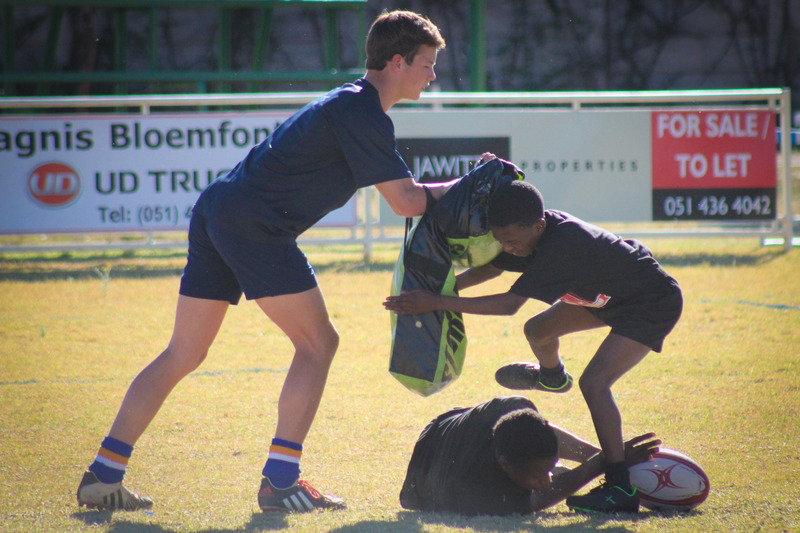 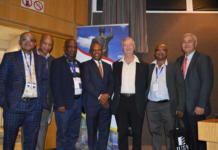 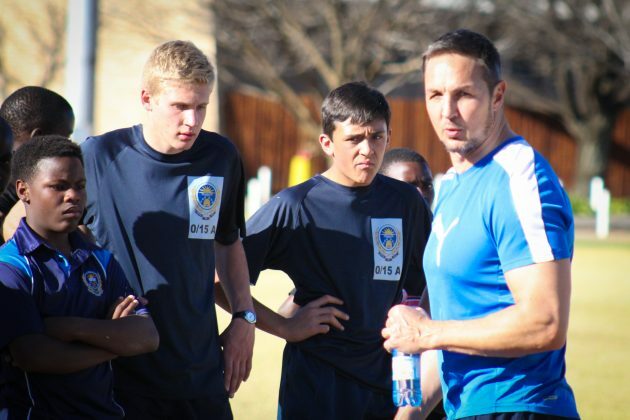 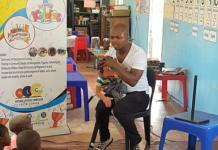 The development of the game doesn’t lie in forcing quotas, but instead is starting where it matters and getting the youngsters to play and train with seasoned players such as the Grey College boys. 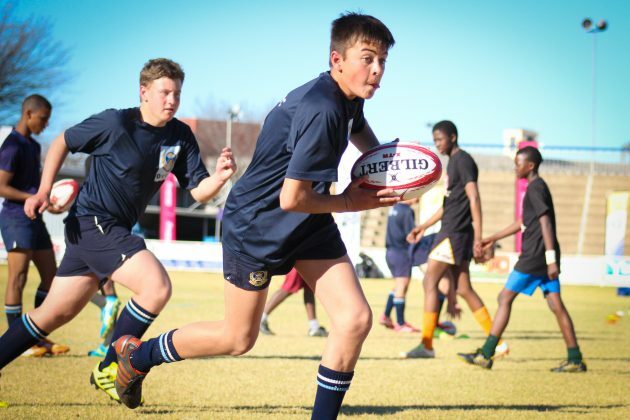 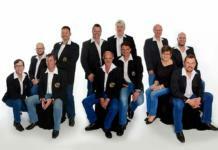 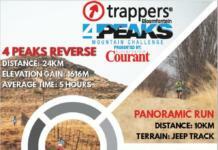 On Thursday afternoon the same two schools gathered at Sentraal High School, where next week’s tournament will be hosted, and along with the Sentraal boys were in for a real treat. One of Sentraal’s most famous sons, the Springbok Sevens coach, Neil Powell, and his two brothers, Jimmy and Corné put the boys through their paces. 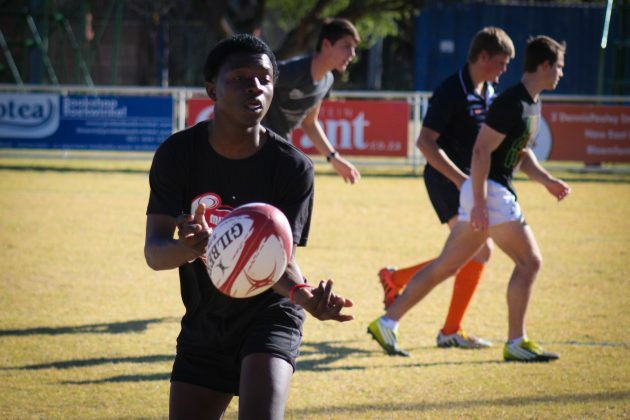 All three attended the school with Neil and Jimmy both playing rugby for the Free State while Corné represented Namibia in 27 Test matches. 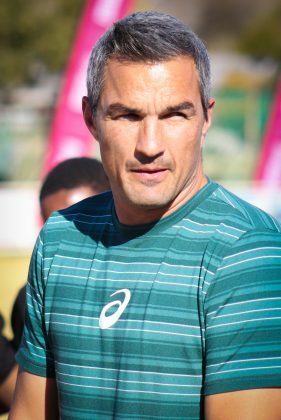 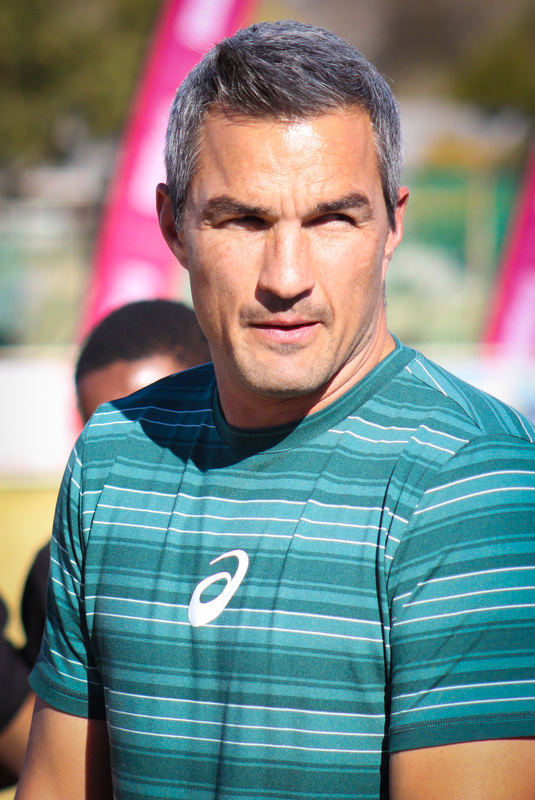 Neil, recently returned from Brazil where he guided the Blitzboks to the Olympic bronze in the rugby, to add to their Commonwealth Games gold they won in Glasgow, Scotland in 2014. The national coach was more than happy to part with some of the wisdom he learnt over the years, and all this during his off-time from the national set up. 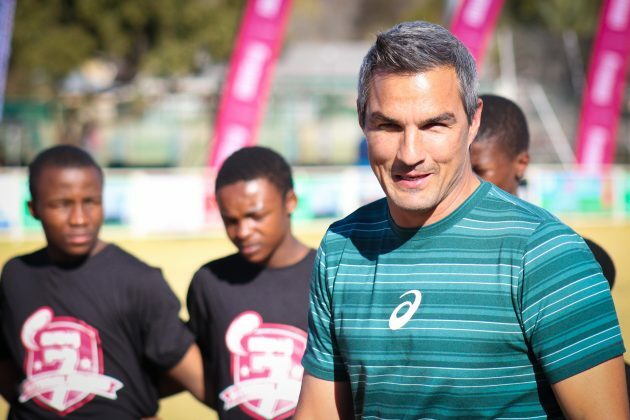 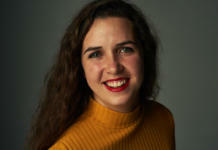 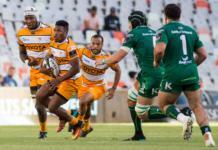 Powell said it’s important to invest time and effort into honing the skills of South Africa’s aspiring players who may perhaps go on to represent the country on the HSBC Sevens World Series. 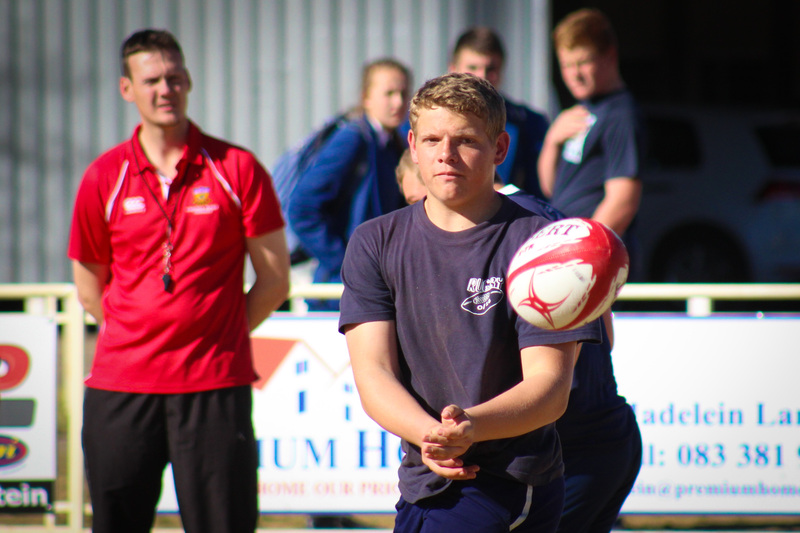 “It’s more about the person itself than the game,” said Powell. “We want be successful and we want to do well and win tournaments and medals, but we really want to develop players through the Sevens programme. 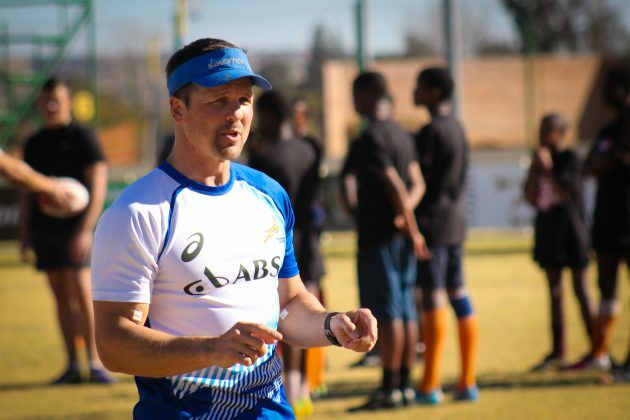 “They need to be better players leaving the system than when they joined the system, and this is want we’re trying to achieve a national level. 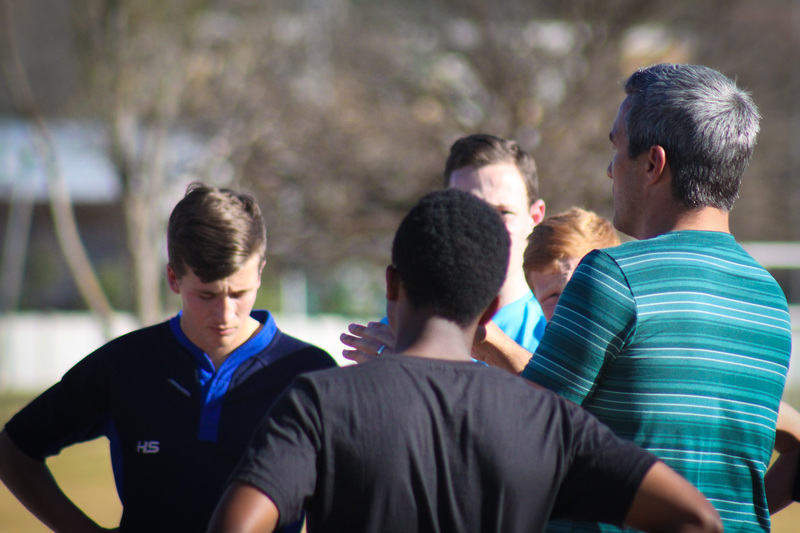 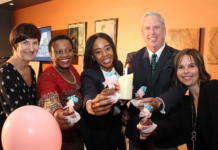 “If there are values we can instill in the guys to be better fathers or husbands in the future, that’s exactly what we want, or even if they can be better employees for companies. 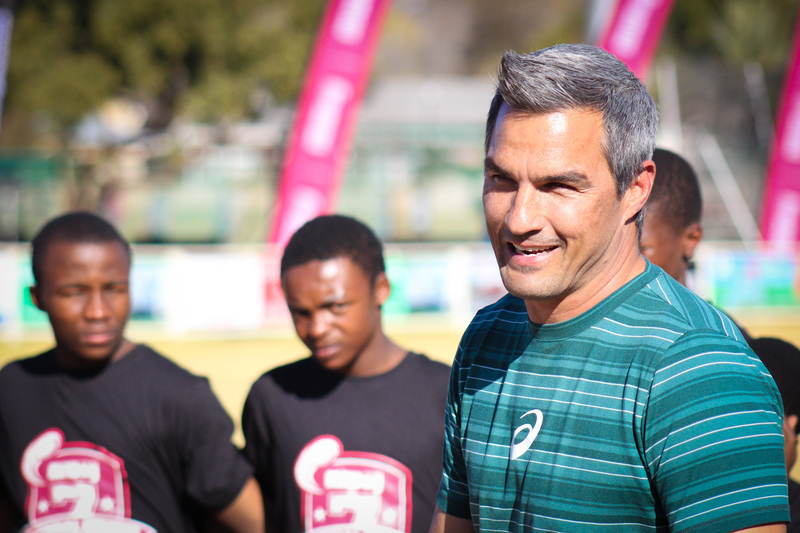 One thing is for sure, the boys left Thursday’s coaching clinic not only better players, but they also enjoyed a moment with a true ambassador of the game and it’s one they will be telling their grandchildren about.